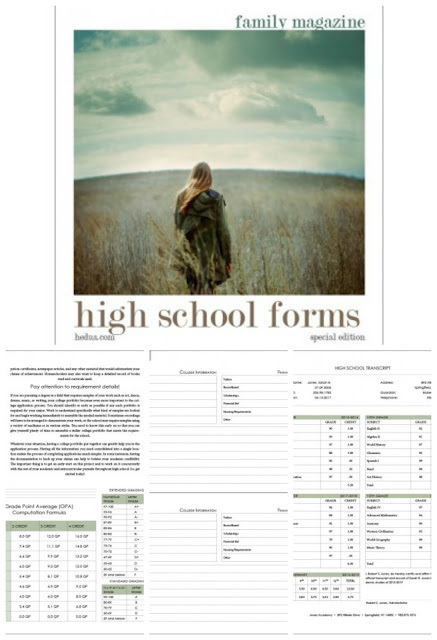 Don't miss this chance to download free high school forms. Regular price is $9.95 but currently FREE! Transcript, grading charts, college evaluation tips, and more. If they are really offering for the high school form then this is your chance to show you skill and get into the high school. https://dental.residencypersonalstatements.net/best-dentist-cv-sample/ you'll be get more ideas about the writing help.